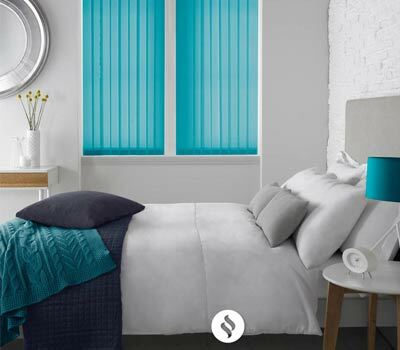 Hundreds of fabric choices from various UK / European designers, including palette colours, dim / black out, flame retardant, wipe – down, Teflon coated etc. 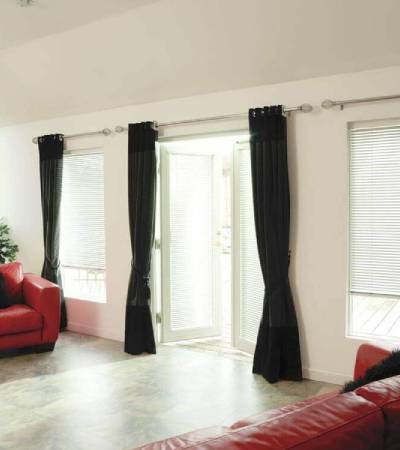 Coloured slimline track available and fabric covered pelmets. 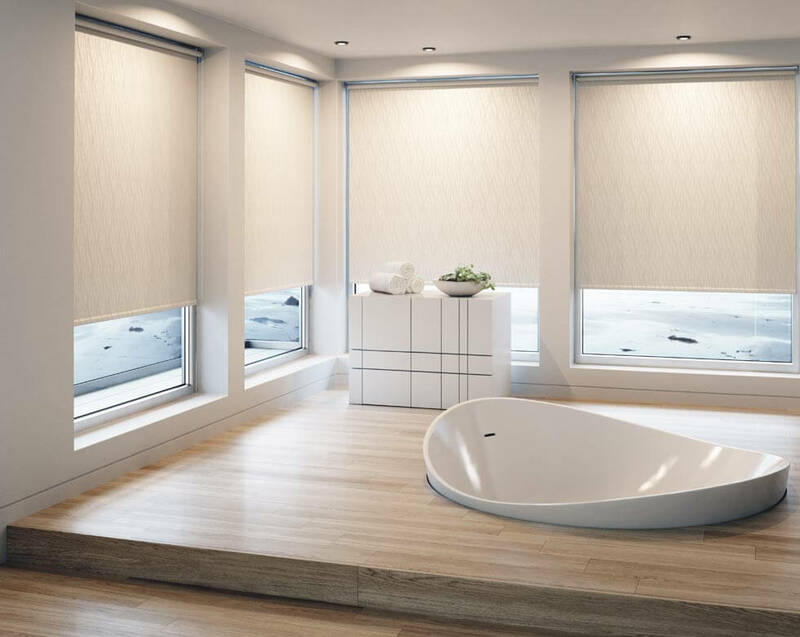 While privacy is a major concern in bathrooms, blinds and shades that are able to withstand high levels of humidity are the best choice. 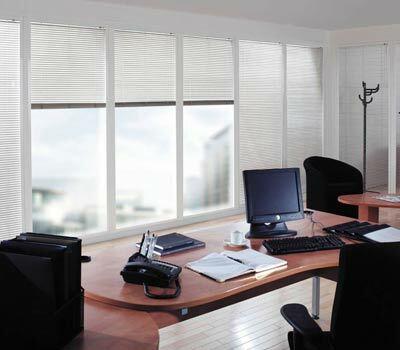 Treatments made out of vinyl, PVC, faux wood, or thick fabric will be durable enough to stand up to the unique environment. 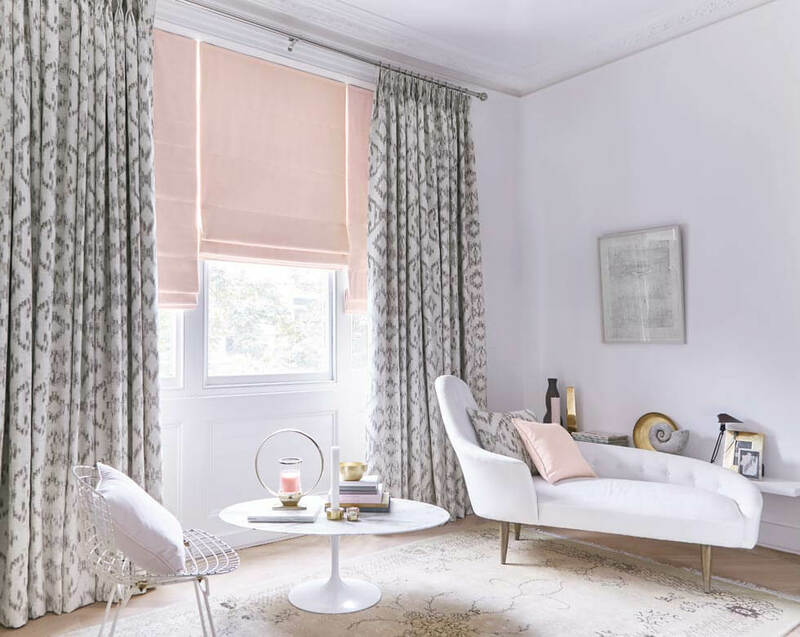 These window treatments won't bend, warp, crack, or harvest mildew and are sure to withstand the test of time. 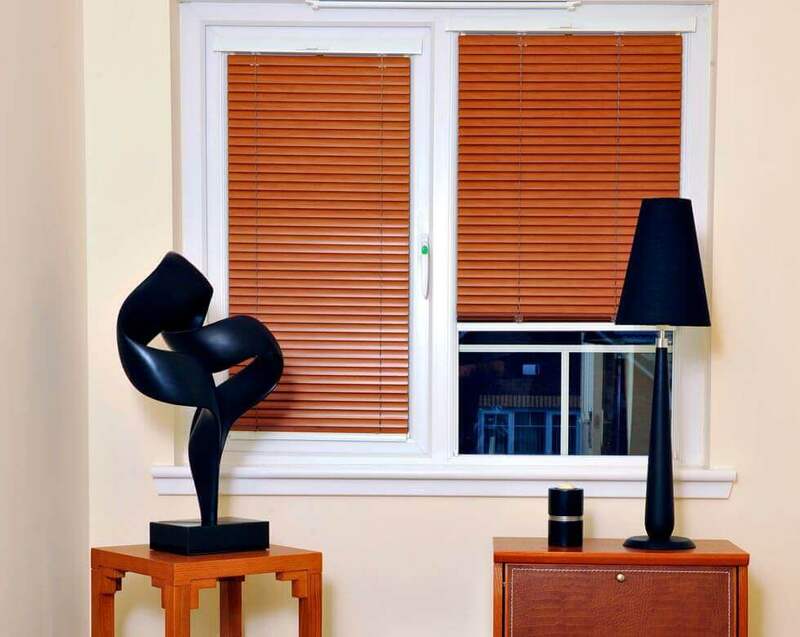 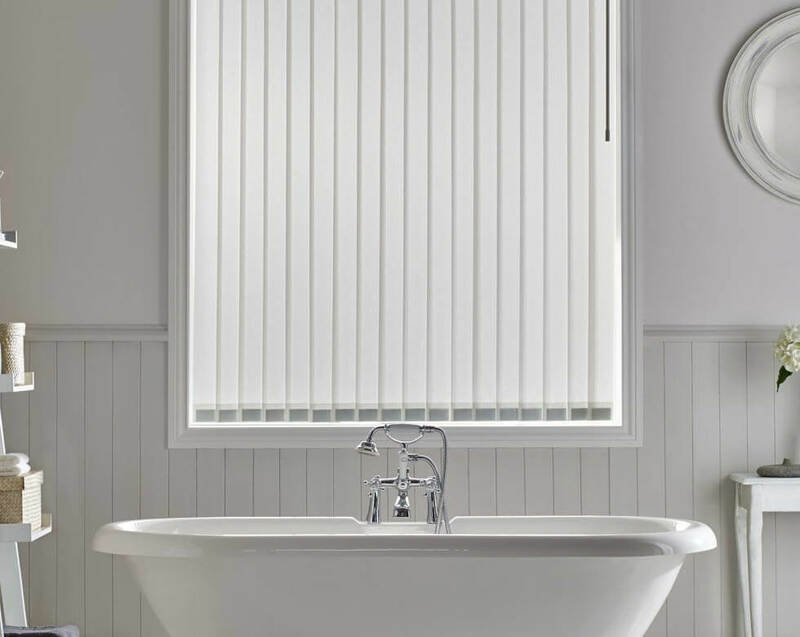 Our Bathrooms blinds are an exceptional choice. 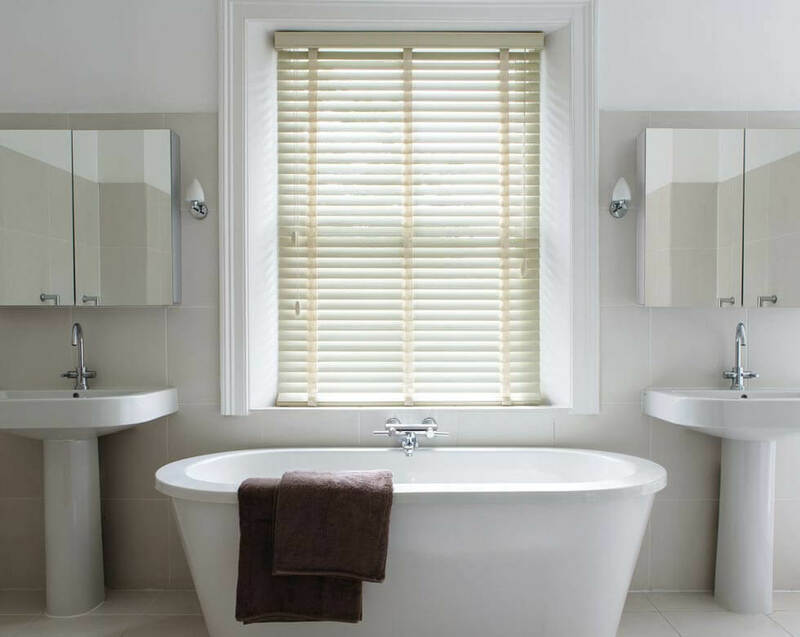 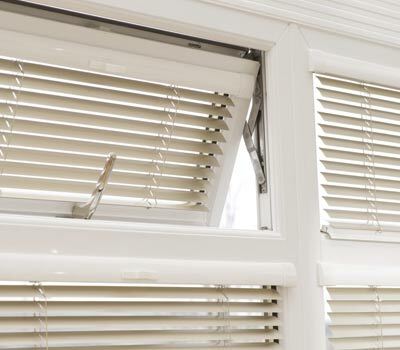 You can fully open and close your bathrooms Venetian blinds, or tilt the slats to subtly adjust the privacy levels. 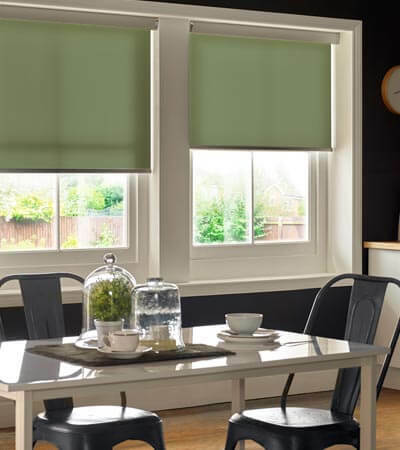 Of course, there are lots of lovely colours in all shades, so you’re sure to find the ones that match your tastes. 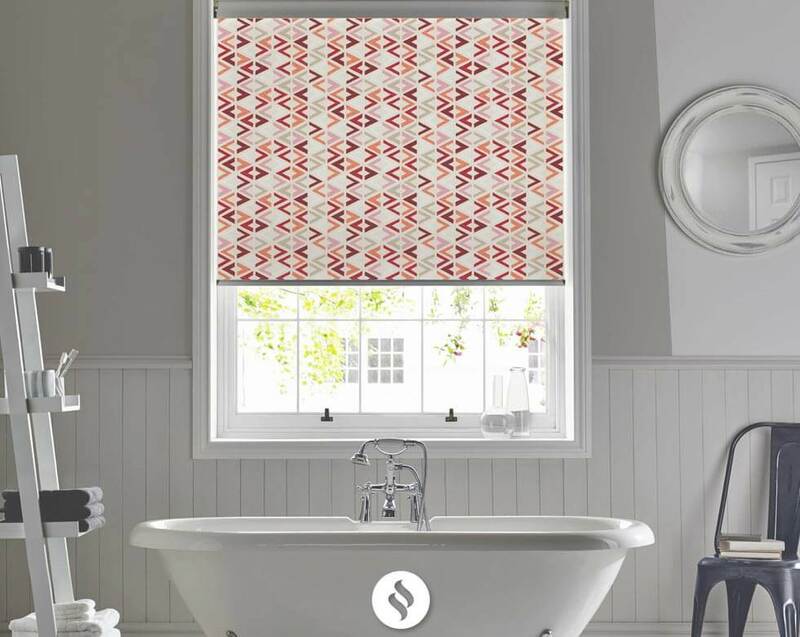 Our Roller blinds collections are excellent for any wet room or bathrooms window. 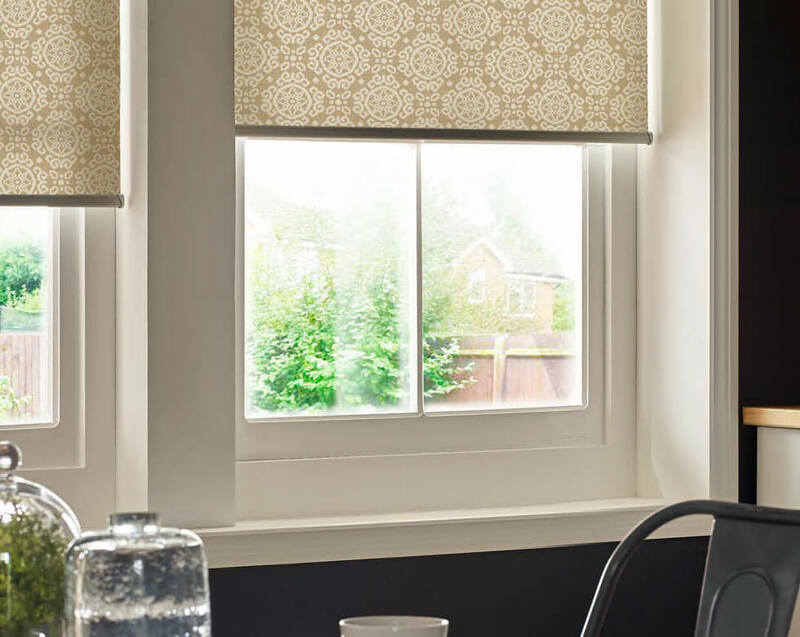 Our beautiful & wide collection of luxury plain and patterned PVC Waterproof fabrics means there is a beautiful design to suit any décor. 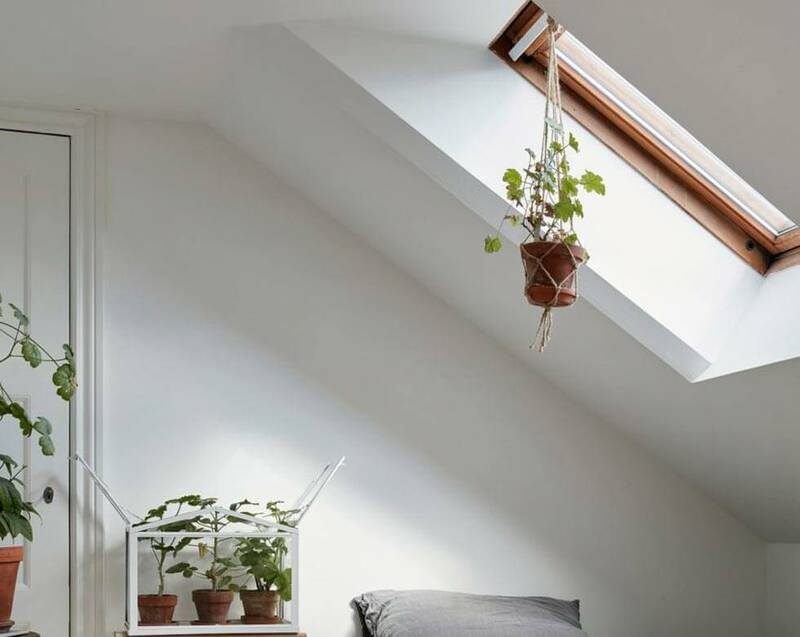 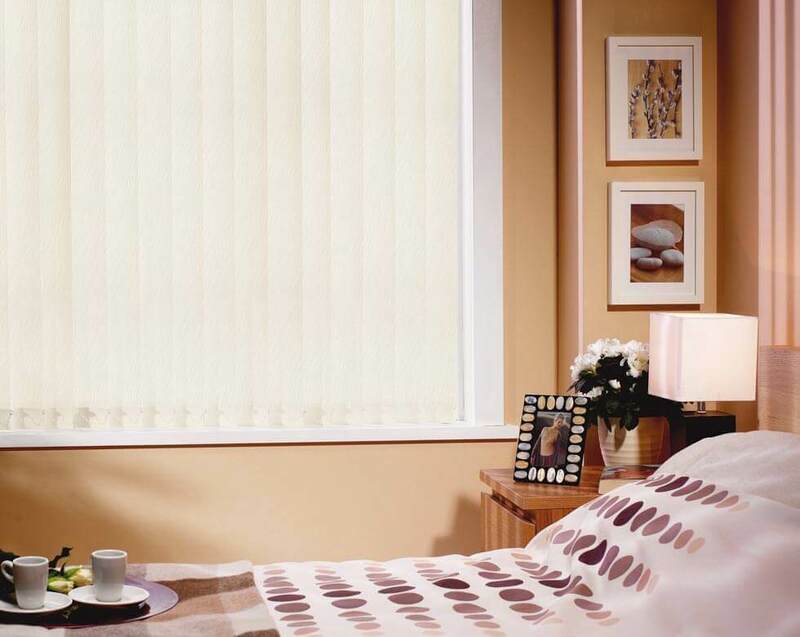 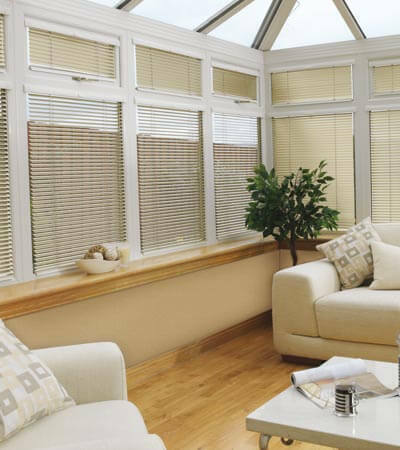 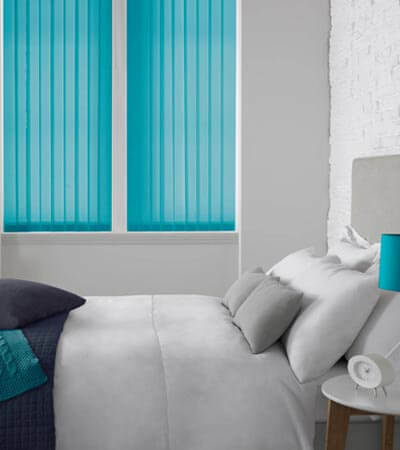 They are ideal for rooms where moisture and humidity are present or where the blind is likely to get wet. 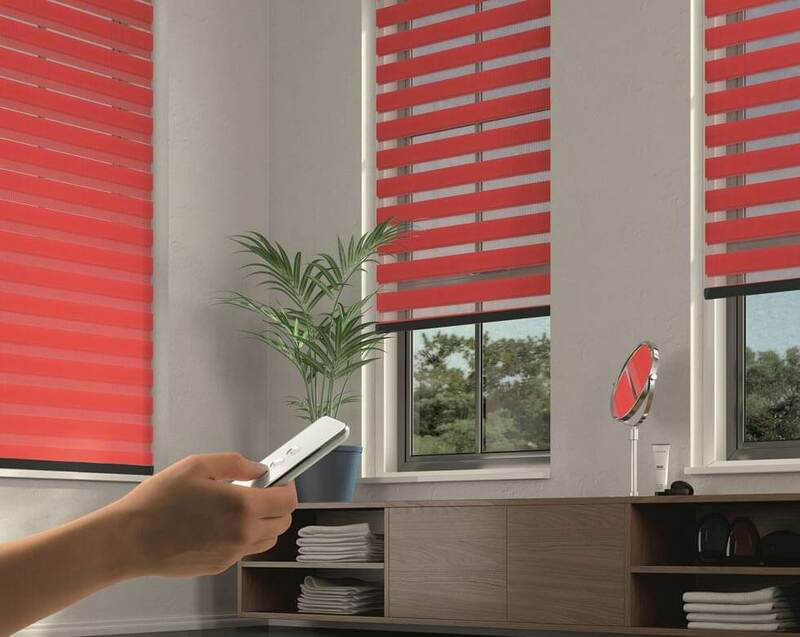 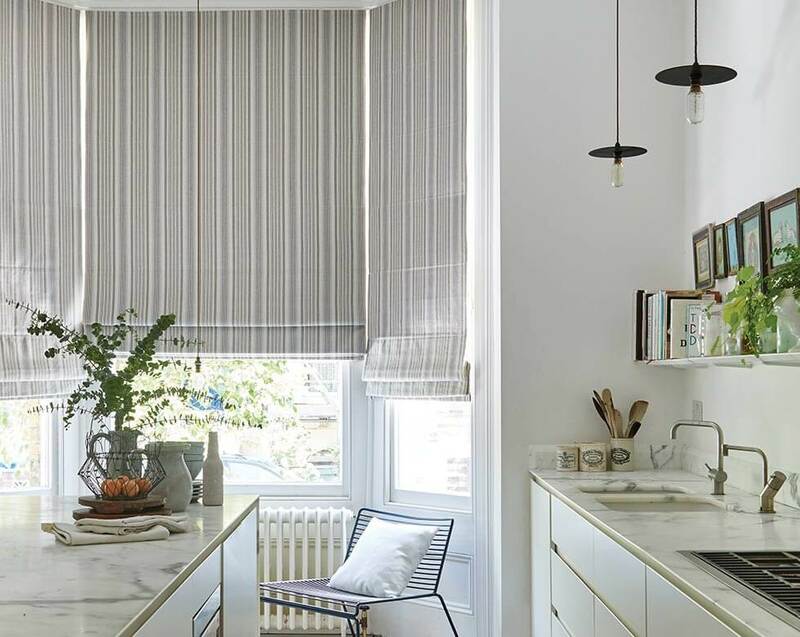 There’s a lot to consider when you’re choosing bathrooms blinds. 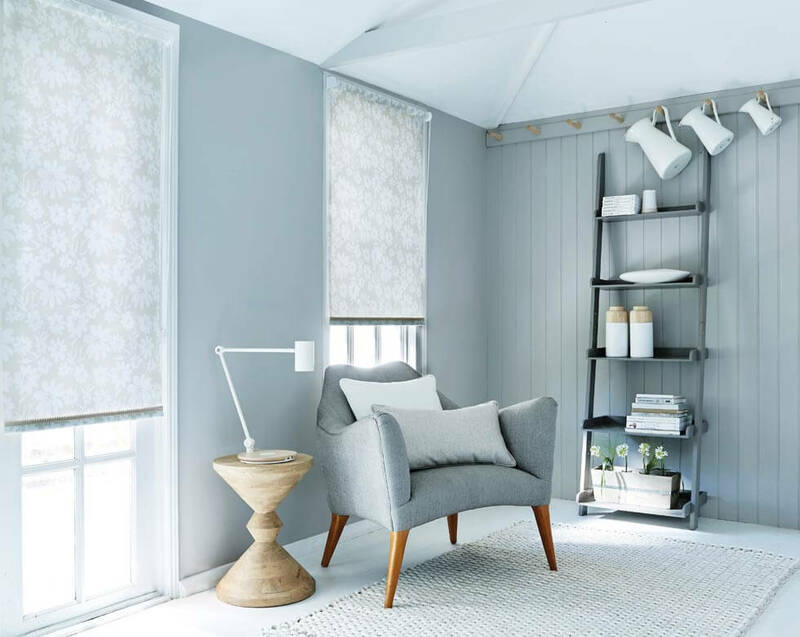 That’s why the best way to find the perfect style for you is during an in-home appointment with Comfort Blinds. 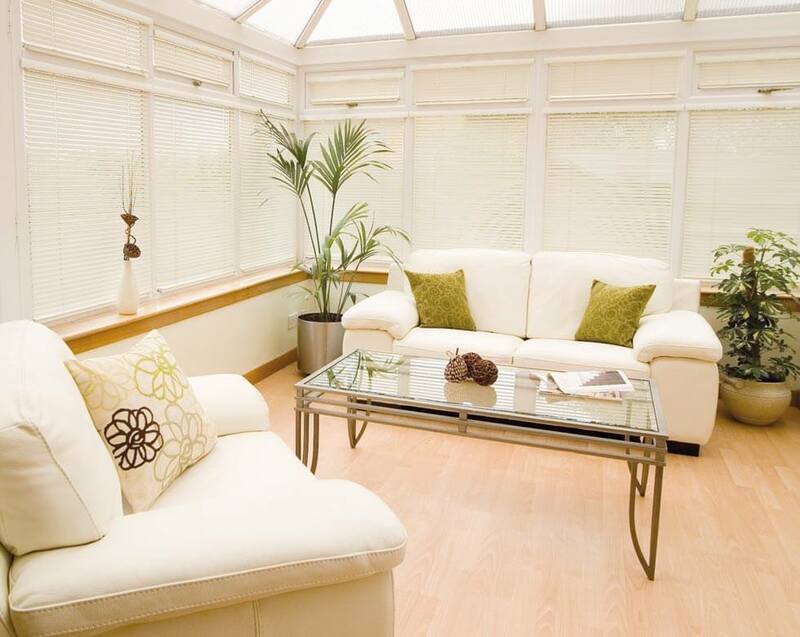 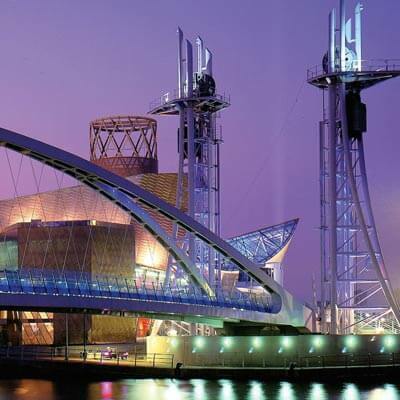 You’ll enjoy expert help, with one of our advisors giving you all the information about all your options. 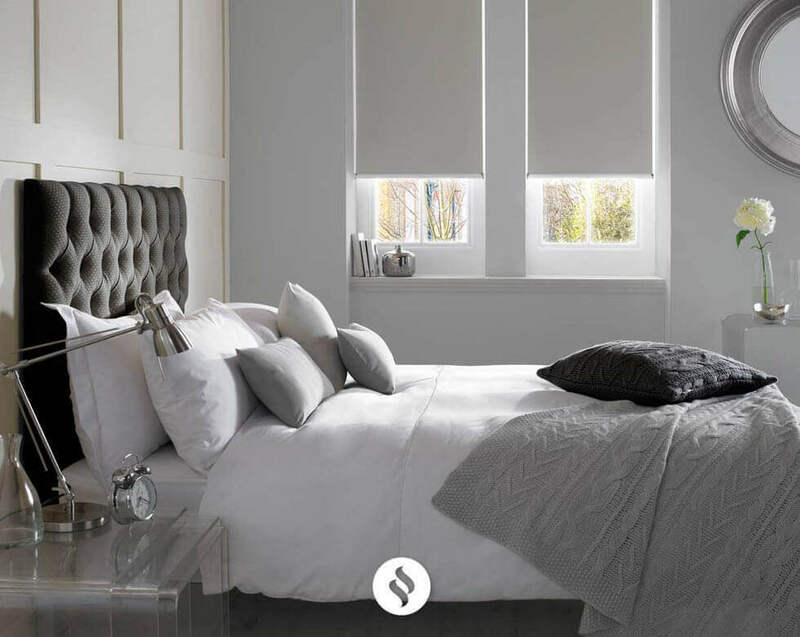 You’ll have a chance to browse the entire range, offering you an opportunity to see which colour or pattern is a true match for your décor. 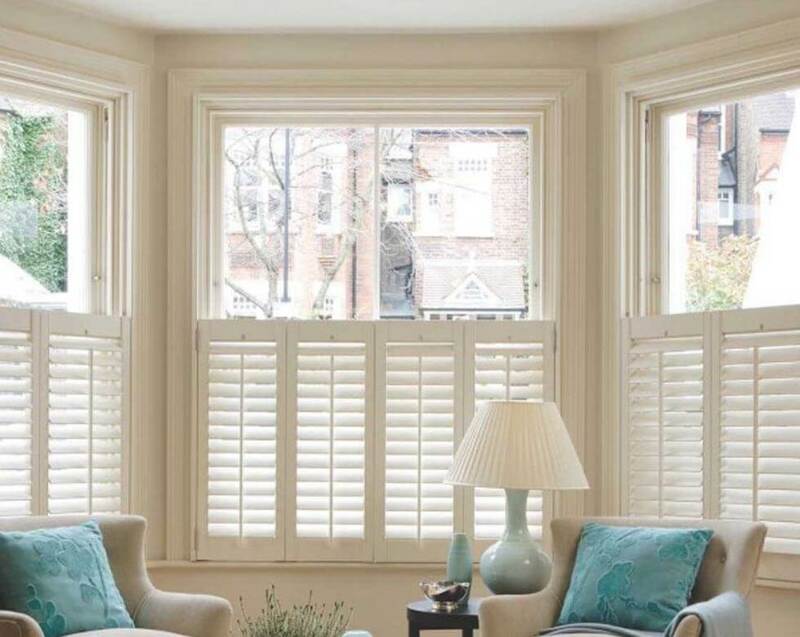 And your advisor will measure up and give you a quote to consider. 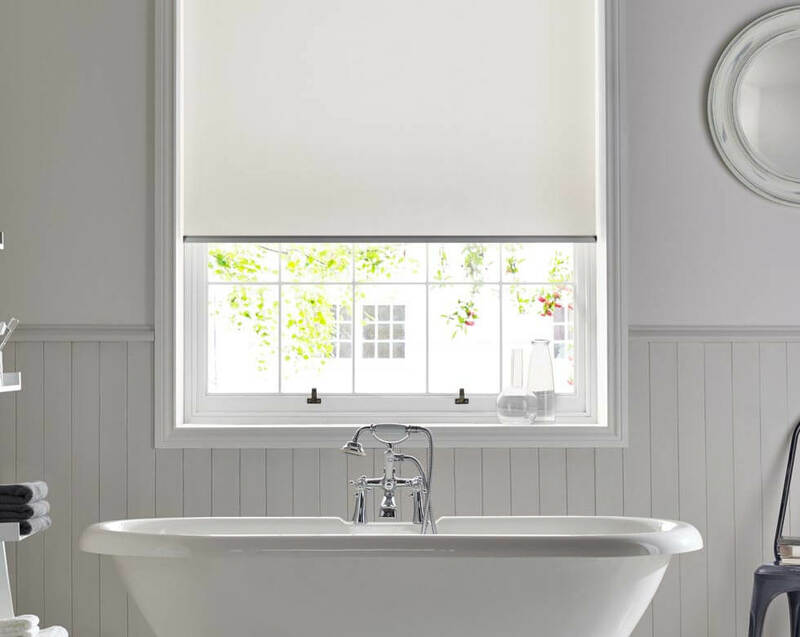 Your new bathrooms blinds are then made-to-measure for a bespoke finish. 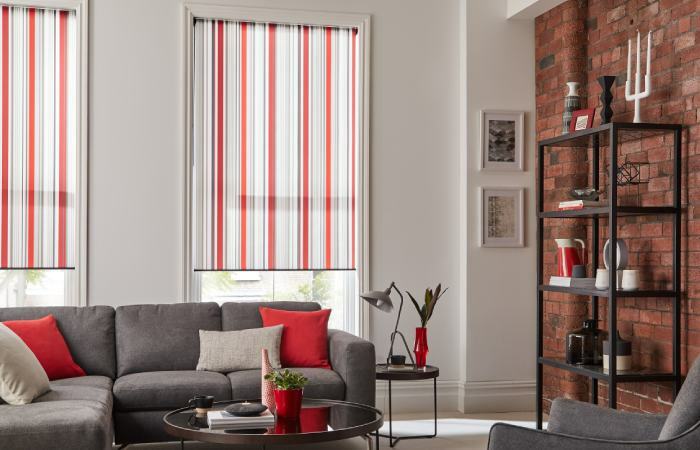 This gives you a chance to tailor your choice to your taste by picking from our range of personalising touches. 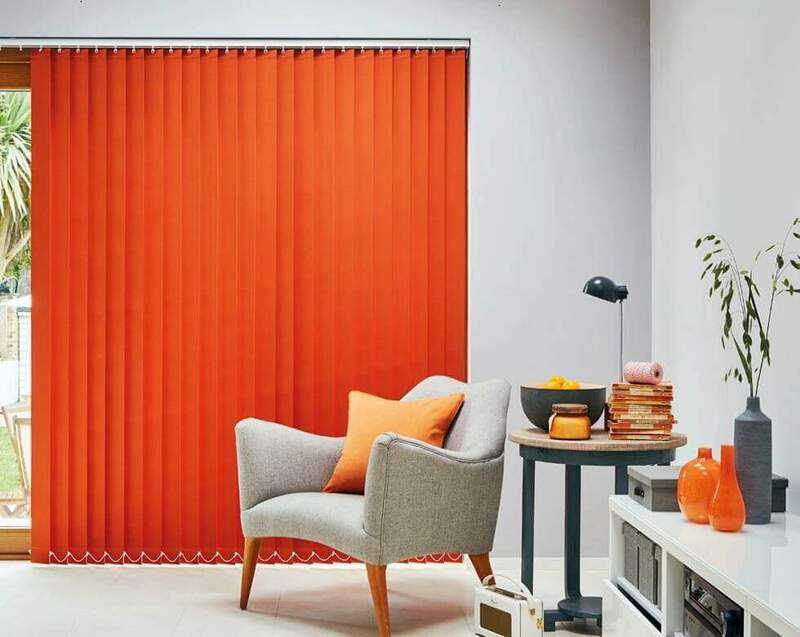 What’s more, your advisor will return to fit your bathrooms blinds, taking all the hassle out of achieving a stunning look. 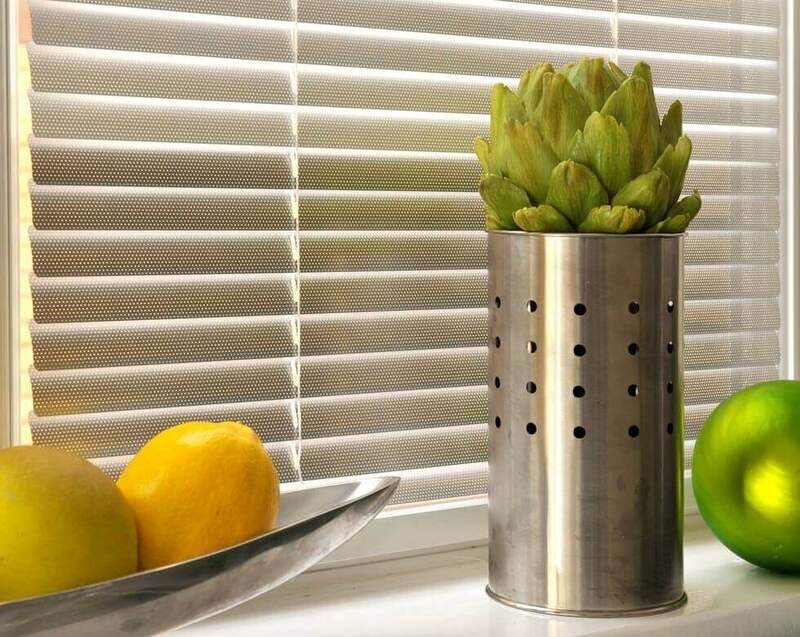 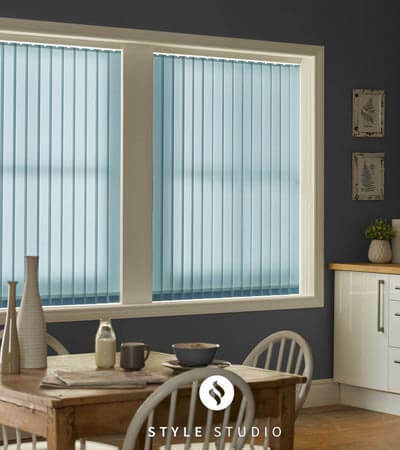 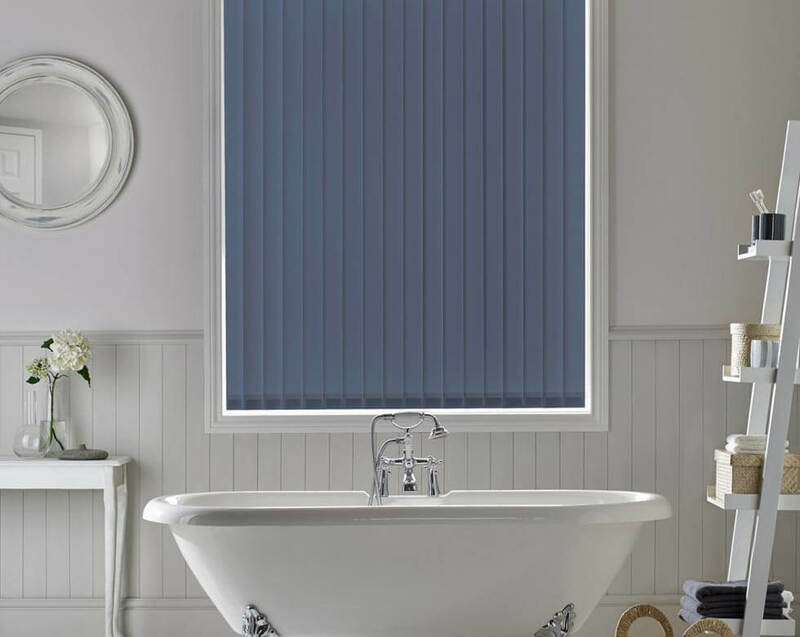 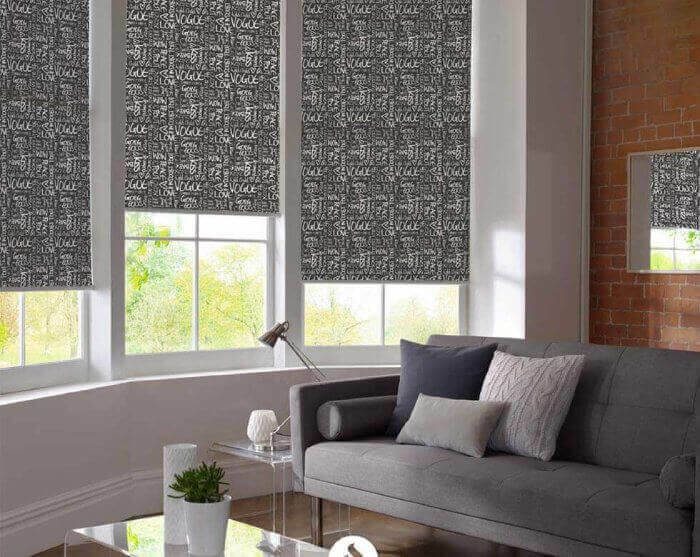 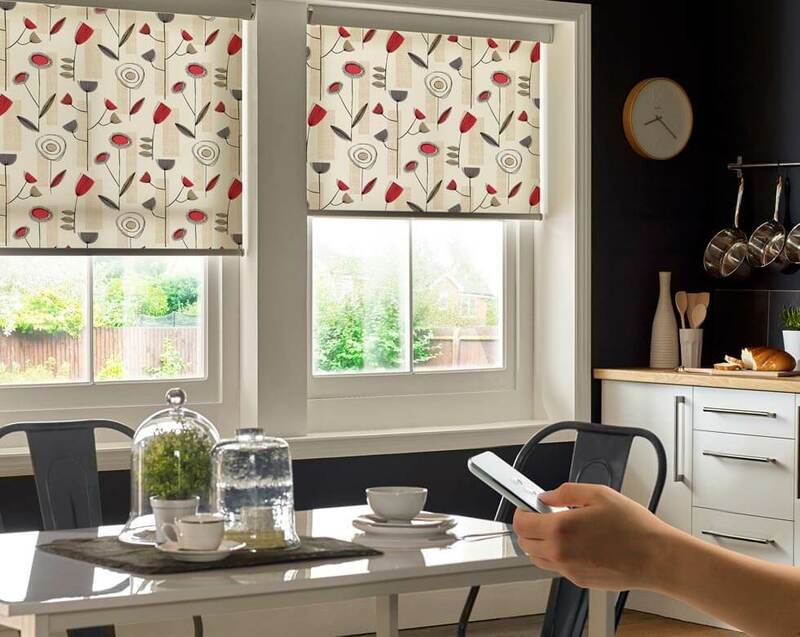 For more information on our range of Bathrooms blinds, and to receive a free quote, give us a call at Comfort Blinds today!